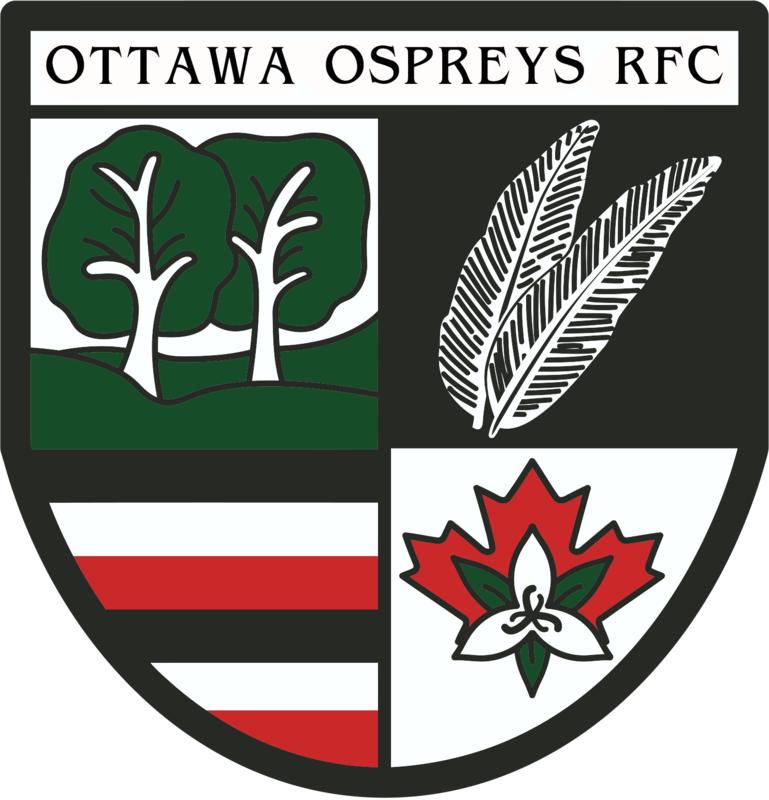 The Ottawa Ospreys RFC has been successfully running a Junior Girls program since 2011. The team focuses on rugby fundamentals and team camaraderie, all the while maintaining a fun and competitive atmosphere. The Junior girls program is open to age groups U13 (2006) to U19 (2000) and to all levels of play. We see the value in enabling growth for players and ensuring rugby remains inclusive within our community. Within the Ottawa Ospreys RFC junior program, our teams foster an open communications policy to harness the core rugby fundamentals and values. We know that gender is not the important factor on the field: it is your ability to work towards a common goal as team and as a club. Interested in playing rugby? Come and give us a Try! Playing rugby will show you the importance of hard work and dedication; not only to yourself, but also to your teammates. You will build the confidence and the strength to be a leader and learn methods to capitalize on these skills, both on and off the field. Rugby is Empowering! Pushing yourself to the next level in training is mentally and physically demanding, but it is an incredible feeling to achieve. We will teach you safety within the game, give you the encouragement to pick yourself back up, and help you develop the mental attitude to remain positive. Rugby is for Everyone! We foster an open and inclusive environment for every player, regardless of gender or experience level. Rugby 15s has 15 players per side; that’s 15 opportunities you could take a chance on. Rugby is Family! The bonds you create in this game will be lasting ones among your teammates. You will train together twice a week and “battle it out” with your teammates on game days. These friendships are everlasting when you play rugby and you will rely on each other as a cohesive unit throughout the season. Rugby Culture! The bonds you create between teammates does not stop at season’s end – there is a whole rugby culture you will be exposed too when you play with a rugby club. It does not matter where you are in this world: if you say that you play rugby, you will instantly make friends! This culture is built over this game and it runs deep within the core of many. Rugby is about respect! Regardless of what team you play for, you will be expected to maintain a polite and respectful manner on and off the field. Negative attitudes are not tolerated within the rugby community. Players, regardless of the team they play for, usually become friends on and off the pitch. Each player, new or returning, has the capability of being courageous because: You are strong; You are powerful, and You can overcome anything you dedicate yourself to. So lace up your rugby cleats, pull up your socks up and grab your mouth guard. Take a chance on the Ottawa Ospreys RFC Junior Girls Program – let us put into focus how awesome you really are!